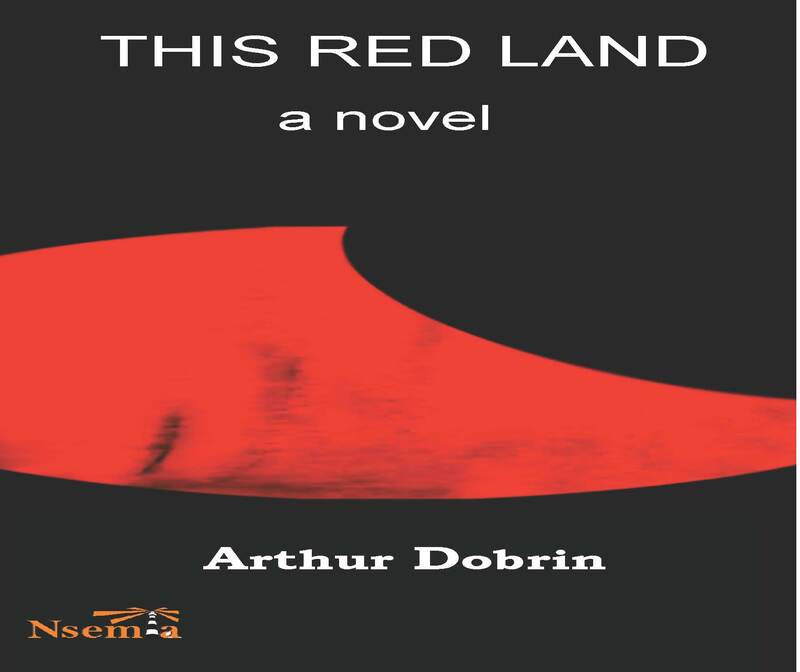 Nsemia Inc. Publishers announces the publication of This Red Land by Arthur Dobrin. “In this moving sequel to his novels Malaika, Salted With Fire, and Kwamboka’s Inquiry, Dobrin weaves a riveting, tragic tale bridging the lives of his richly developed characters in New York and Kenya across decades marked by violent political and social upheavals. From the red soils of Kenya, to the red of blood spilled, to the red of political ideology, This Red Land presents timeless themes of love, struggle, and yearning for justice in a carefully crafted, wise, and deeply human work of richly detailed historical fiction.” - Colleen Eren, sociologist. “This novel expertly transports the readers across continents, decades and cultures. The characters’ lives are nicely interwoven in this real-world novel.” - Rich Green, retired professor of comparative literature. “Enriching. Enjoyably complex. Bravo. Vivid characters leading parallel lives with vastly different experiences and perceptions of the world are expertly interweaved by the author to briefly intercept in an unexpected and powerful way amid rich cultural, political and historical texture. 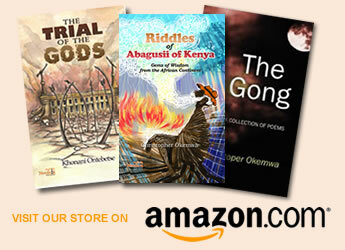 This isn’t just one captivating story - but instead three! Brilliant surprise endings leave sense of something to grieve, but also to imagine and hope for.” - Jackie Beder, vice-president of consumer research company. “This is a powerful story about the search for truth and courage. The lives of Junius, Lena, and Sarah Kwamboka remind us that there is so much more that binds us together than separates us in our journey to discover the world and our place in it.” - Brian Richardson, social worker.